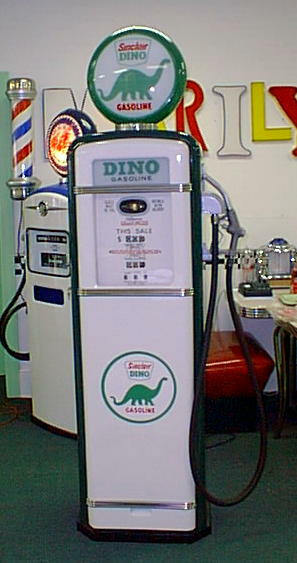 This is an original gas pump that we have restored as a Sinclair Dino Gas Pump in Grade One condition. 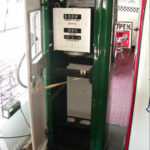 The inside lights up and so does the globe on top of the machine. 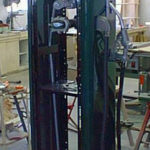 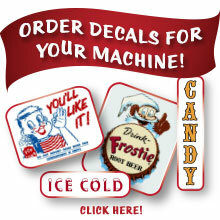 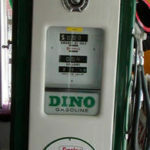 We can customize your gas pump to your specifications, for any brand or theme. 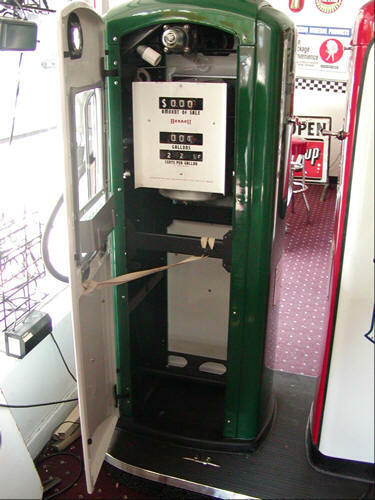 If you wish to obtain more information on this gas pump please send an email or give us a call at 304-724-2100. 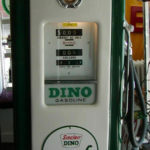 Click on the photos below for more photos of the Sinclair Dino Gas Pump.